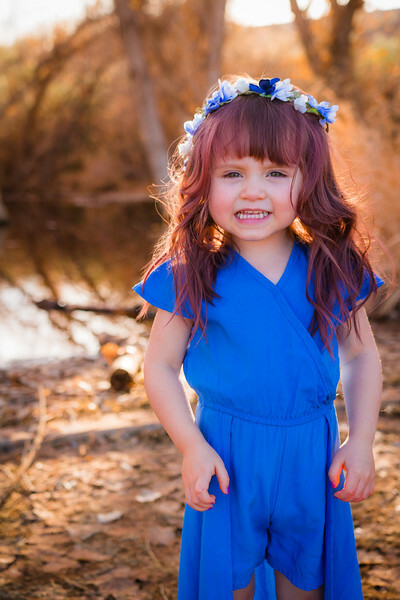 This is my 3rd year photographing this sweet girl's birthday photo session. 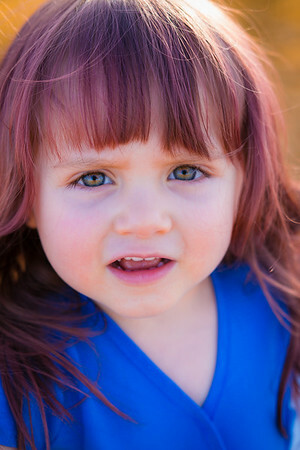 And she just keeps getting cuter and cuter. 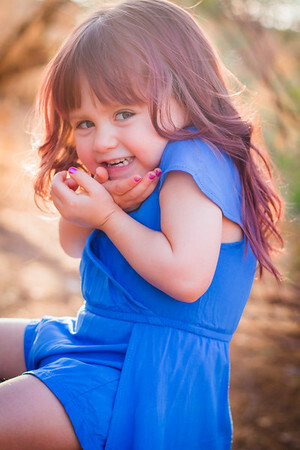 She is so funny. 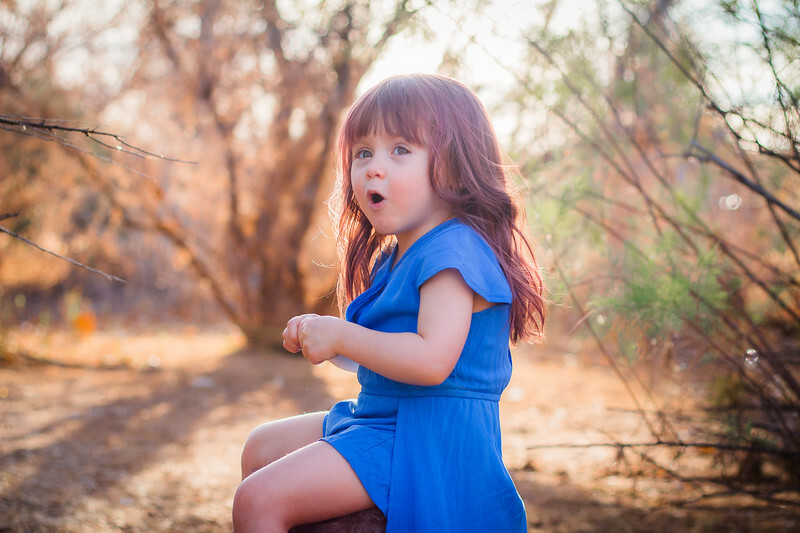 She has the best imagination. 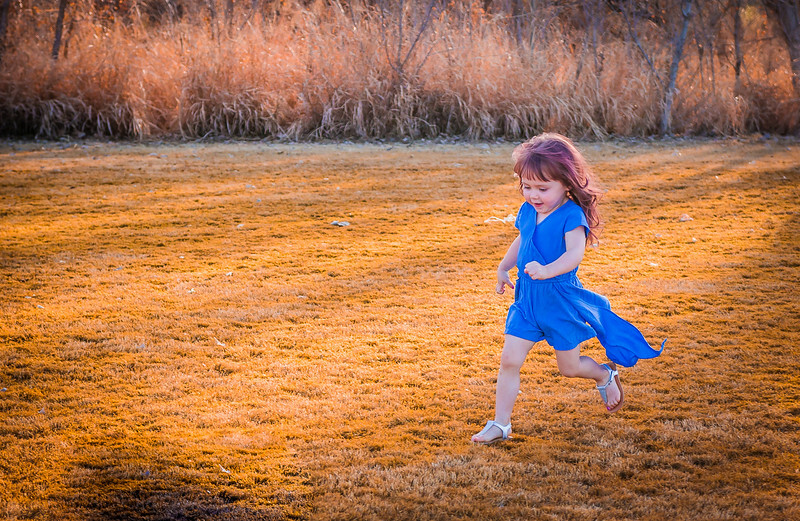 She was running around chasing dragons. 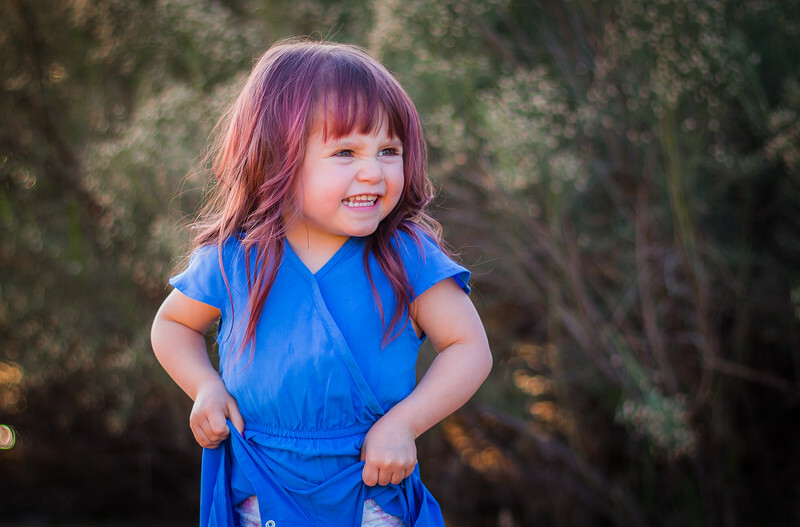 Her personality is even bigger than her adorableness. 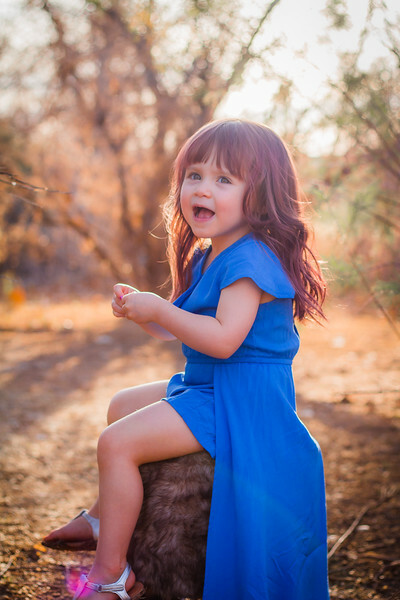 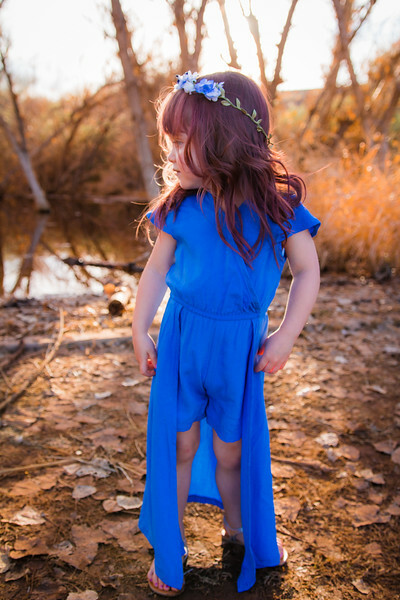 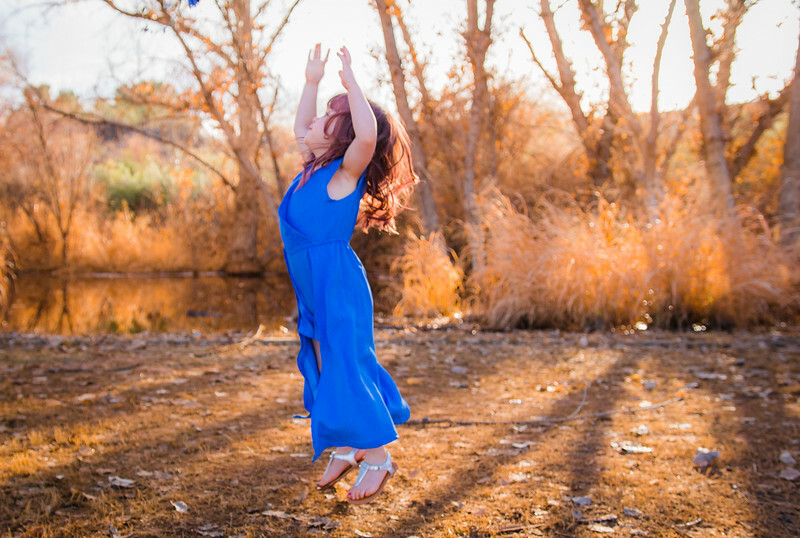 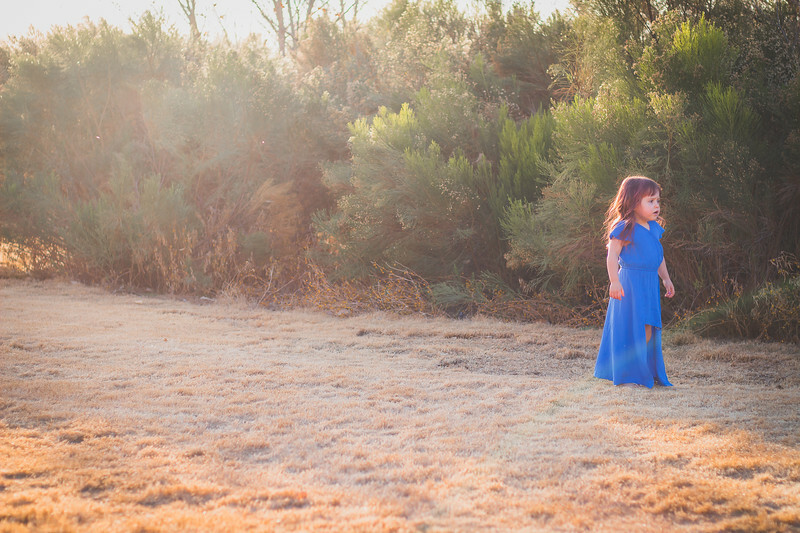 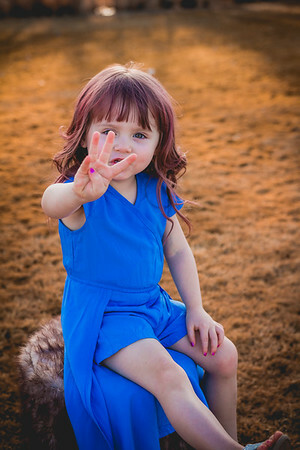 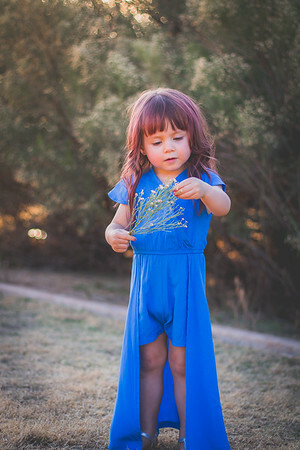 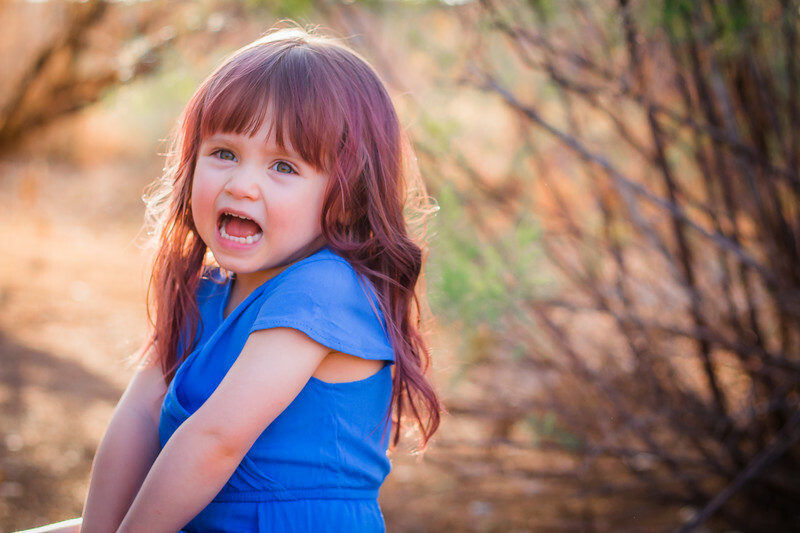 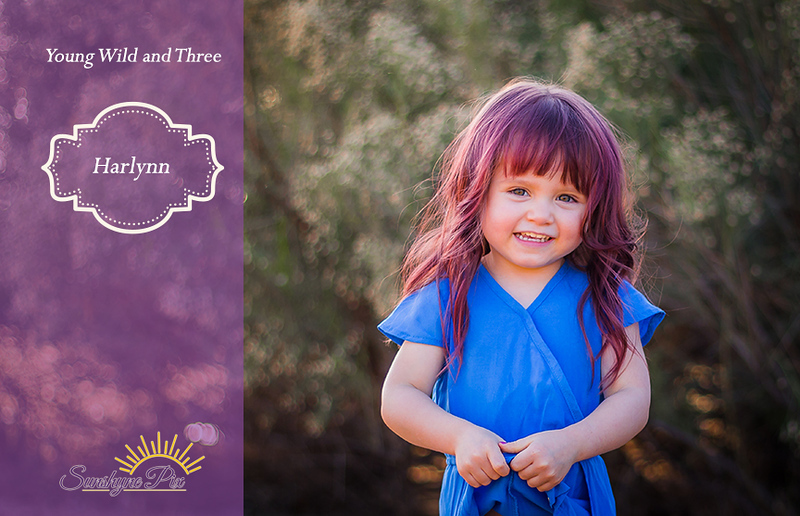 I had so much fun photographing her in Mesa, AZ for her "Young, Wild and Three" Birthday Photo session. 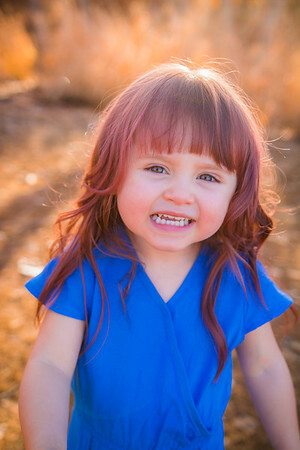 The camera just loves her and I do too. 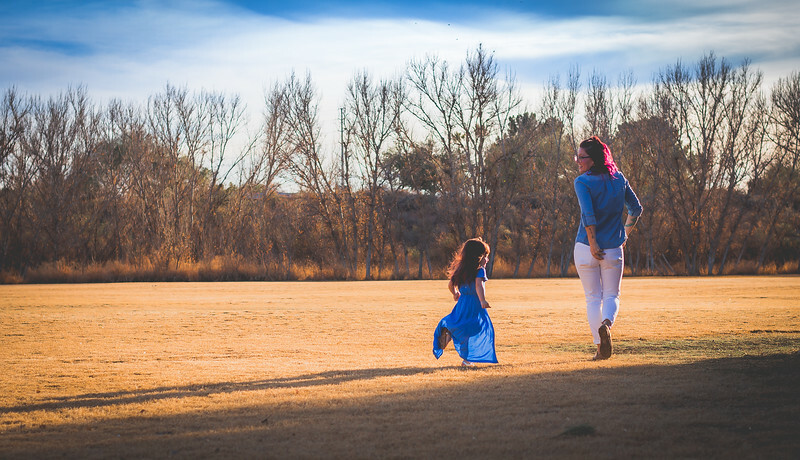 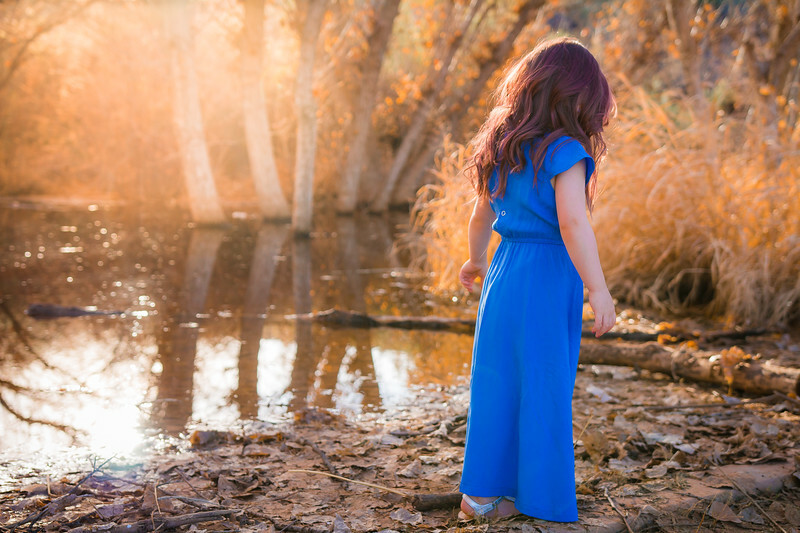 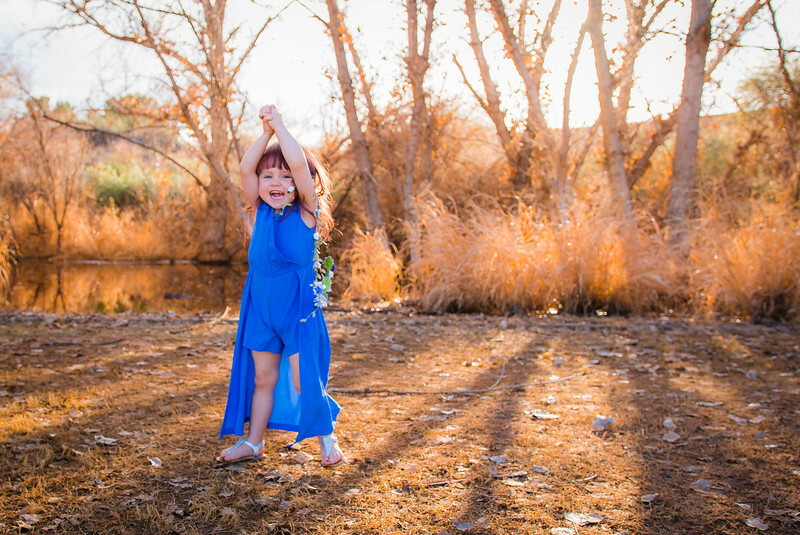 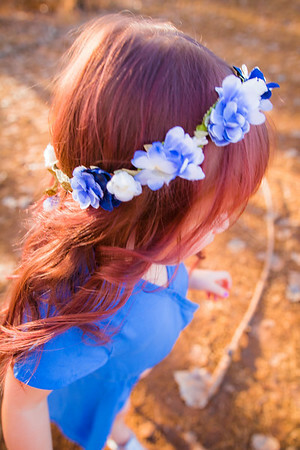 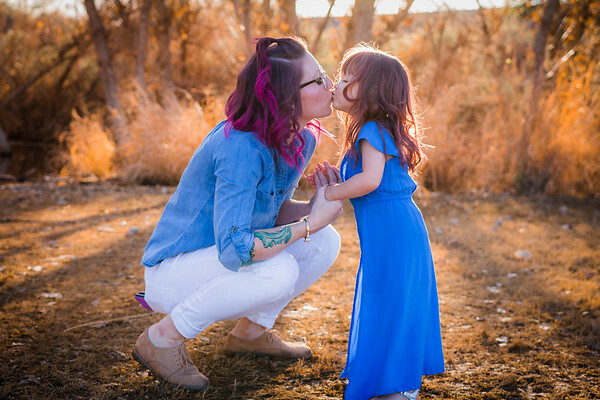 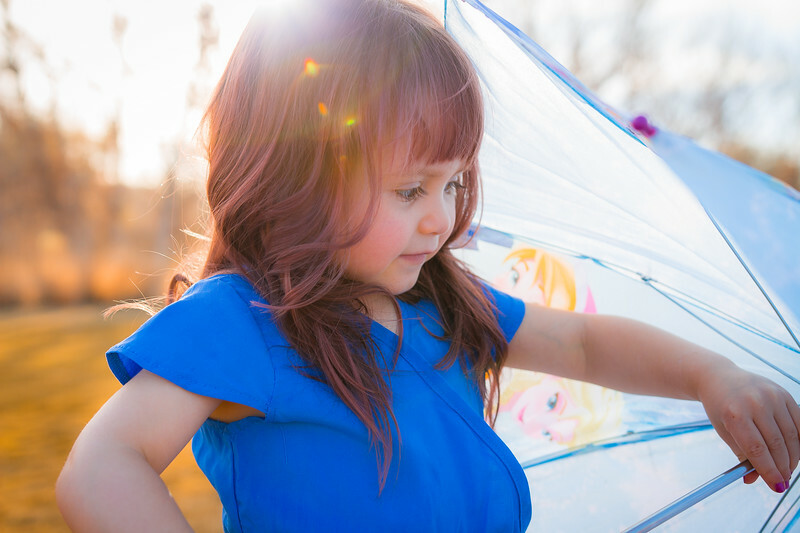 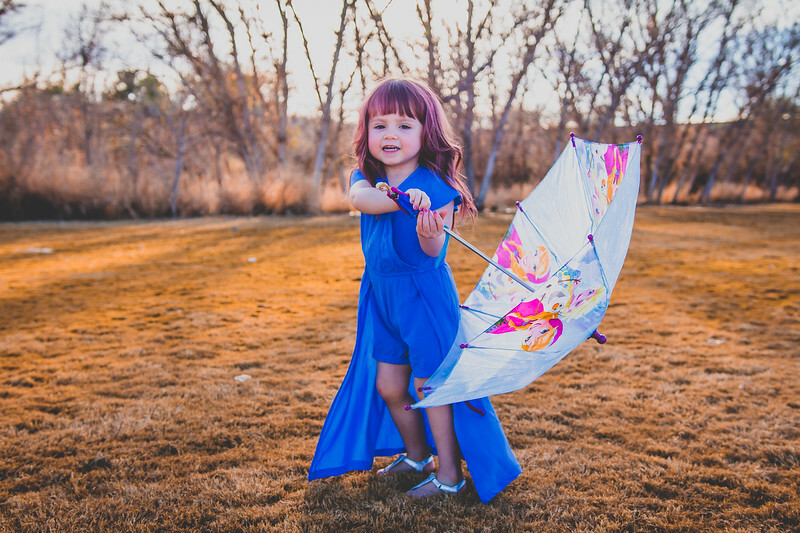 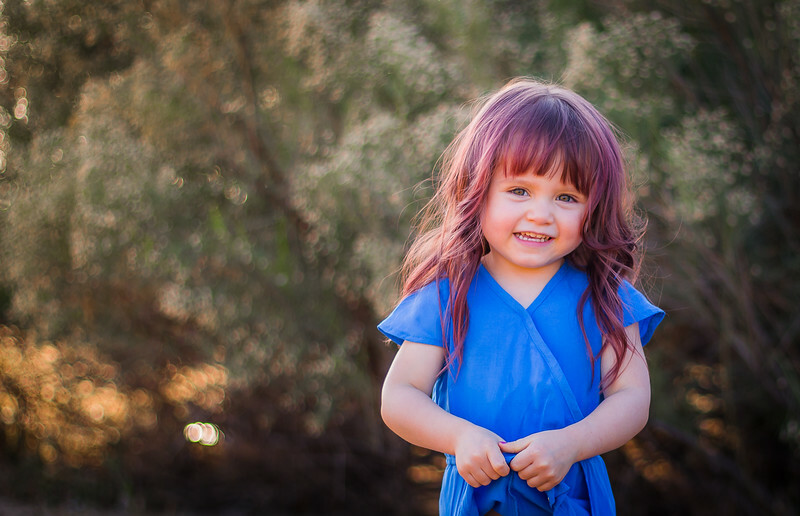 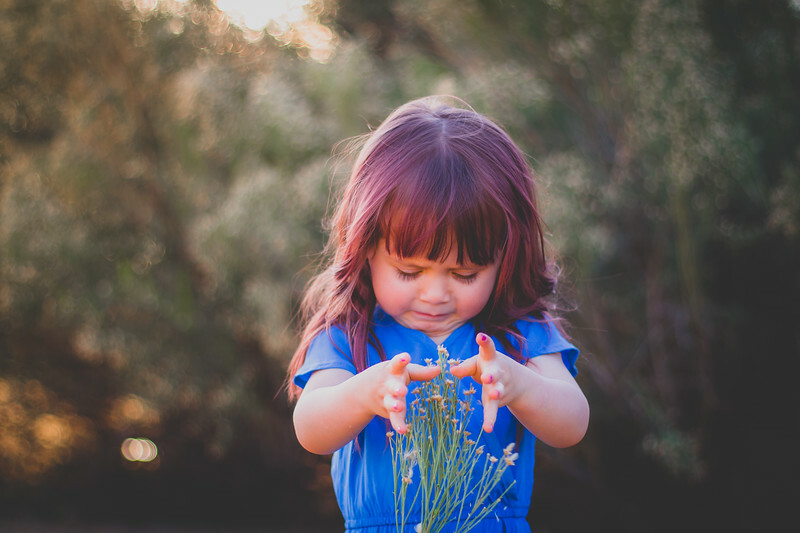 We had gorgeous light and with her beautiful purple locks and bright blue dress, we captured some beautiful photographs to document her third birthday! 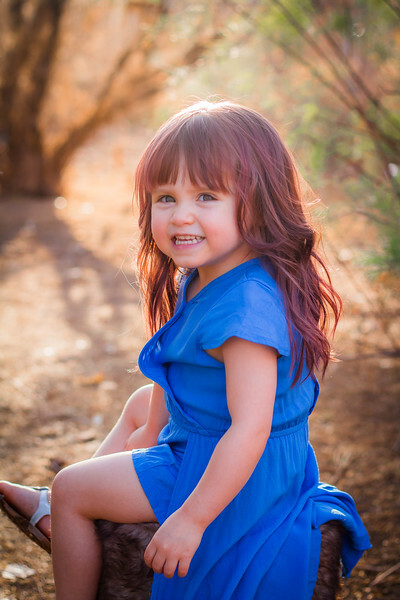 Happy Birthday Harlynn, I just love watching you grow!